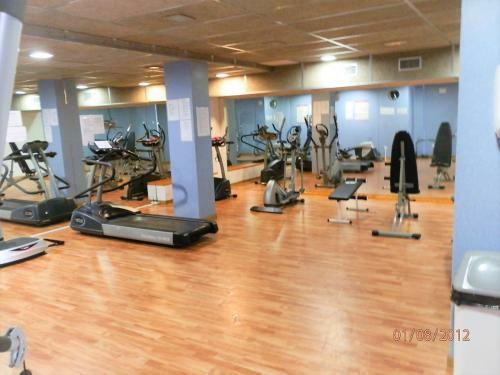 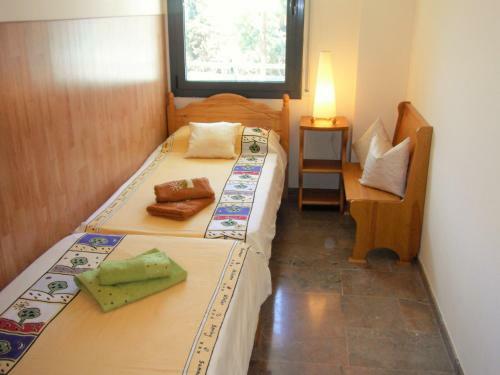 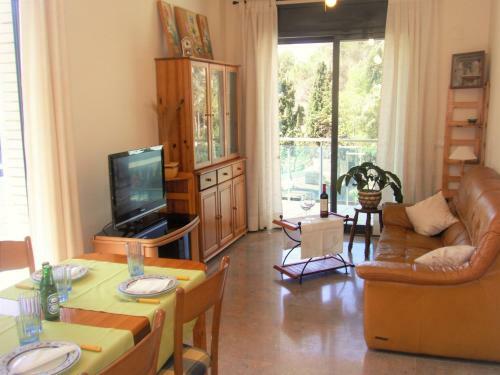 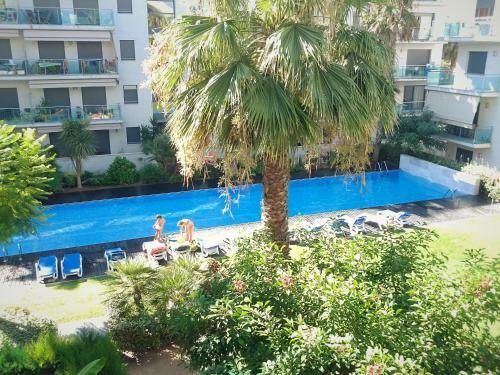 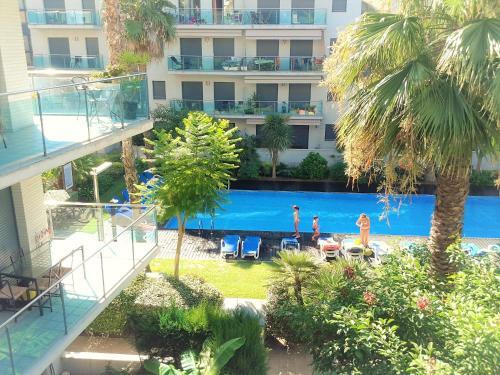 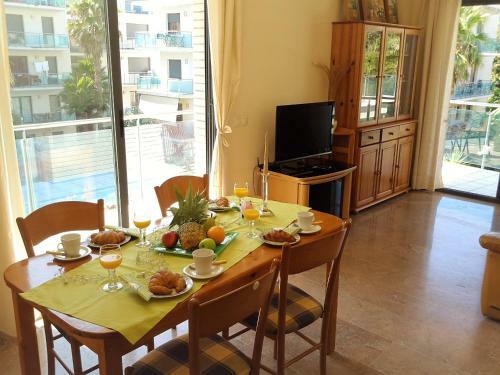 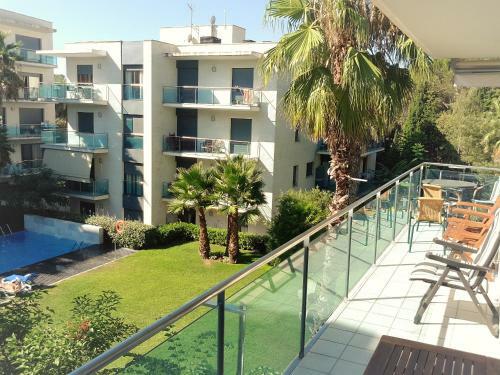 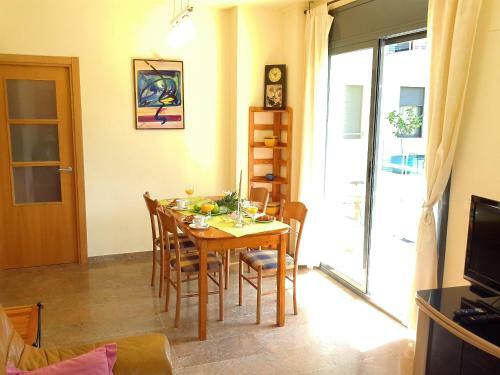 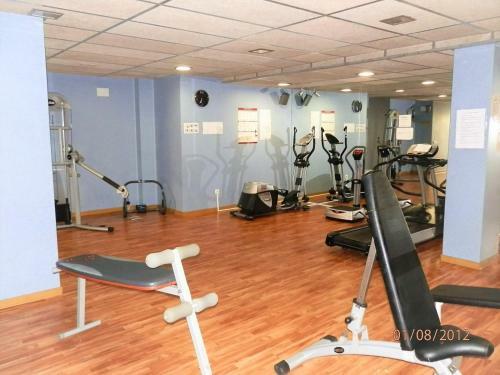 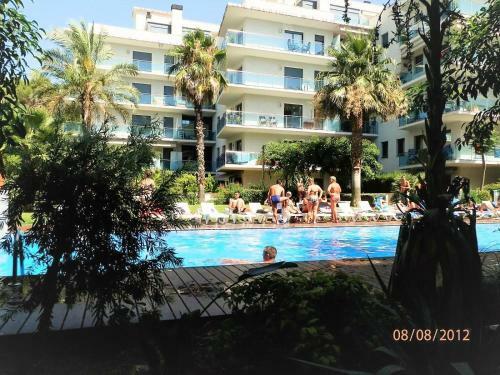 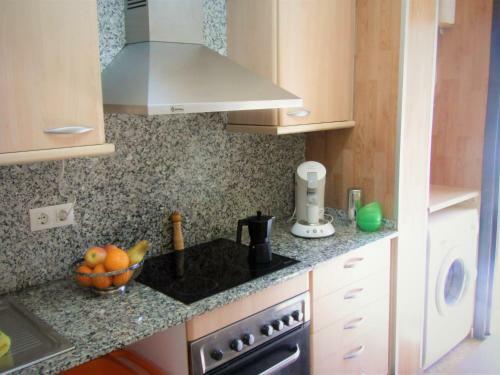 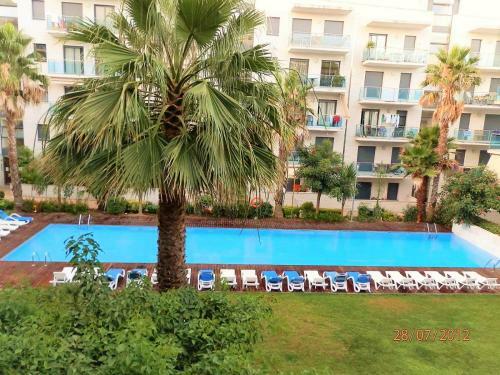 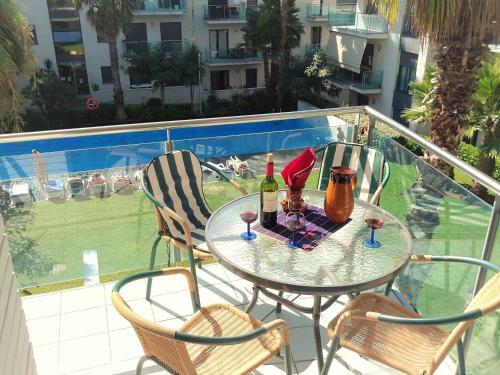 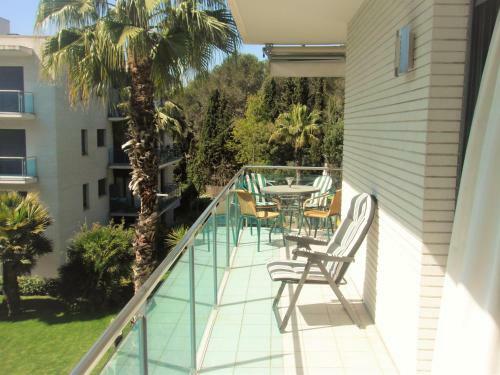 Located in Lloret de Mar, Angela Residence offers an outdoor pool and a fitness centre. 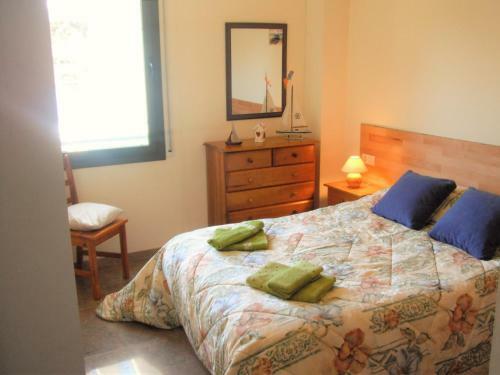 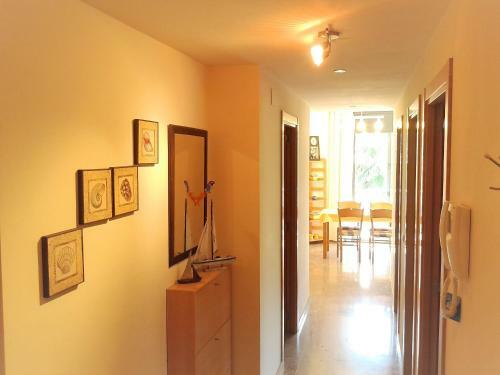 The property is 2.9 km from Water World and 700 metres from Fenals Beach. 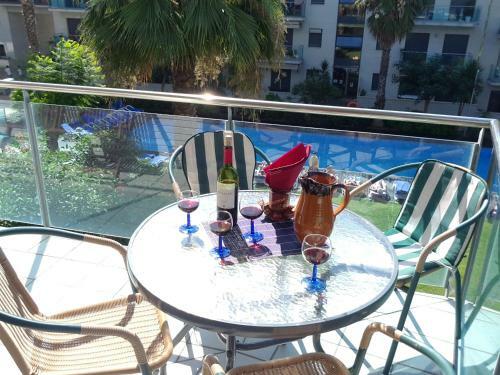 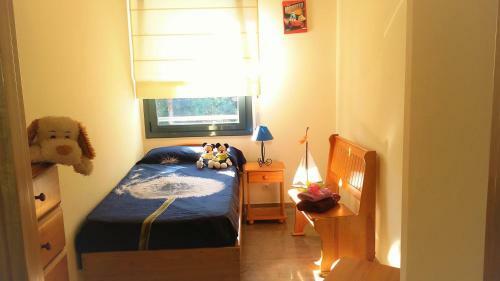 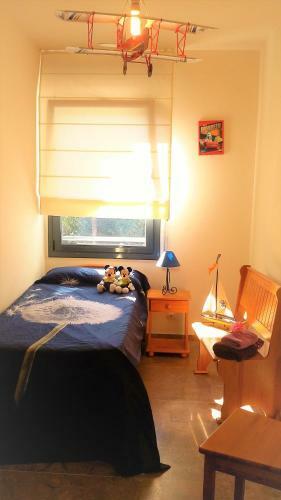 Accommodation will provide you with air conditioning and a balcony. 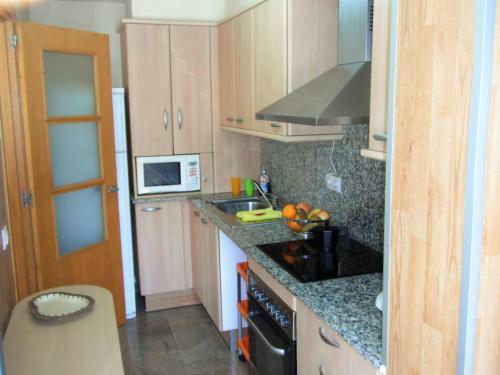 There is a full kitchen with a microwave and an oven. 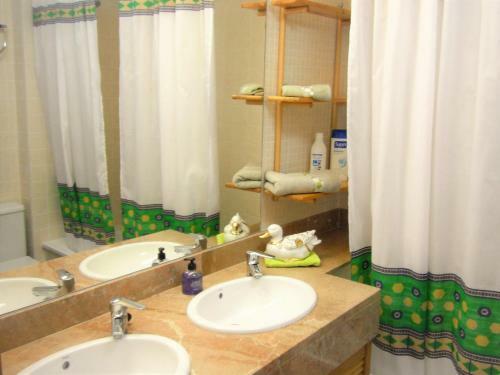 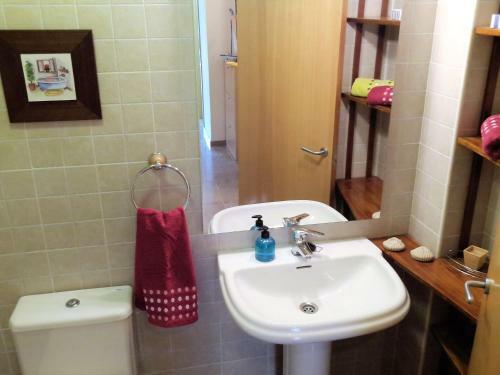 Featuring a bath, private bathrooms also come with a bath or shower and a hairdryer. 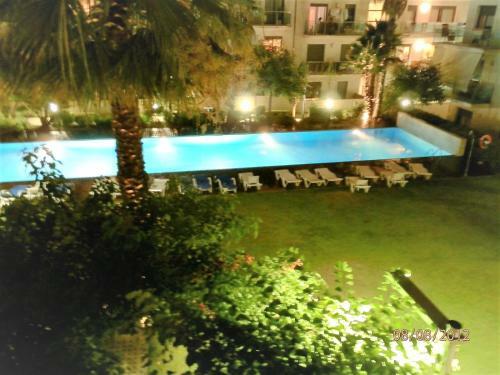 You can enjoy pool view and garden view. 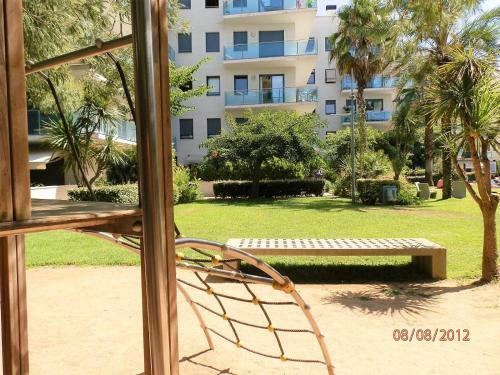 At Angela Residence you will find a garden. 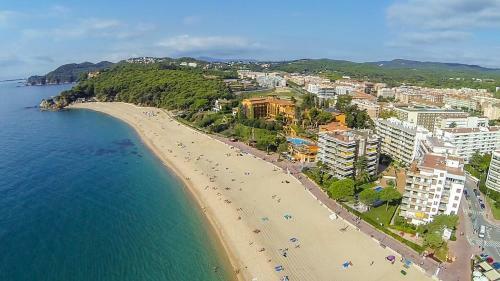 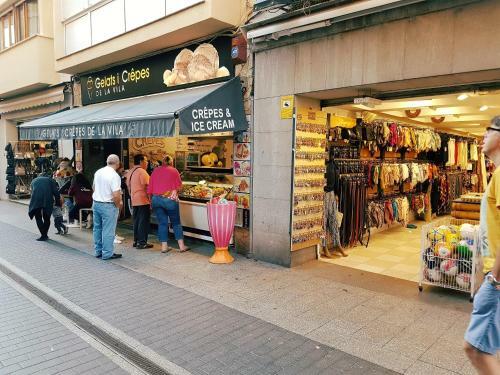 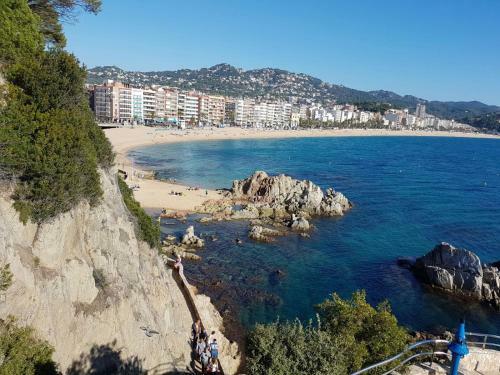 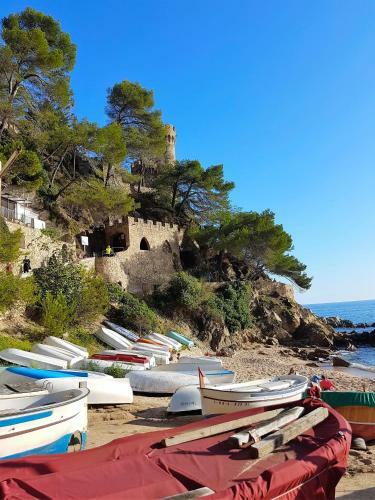 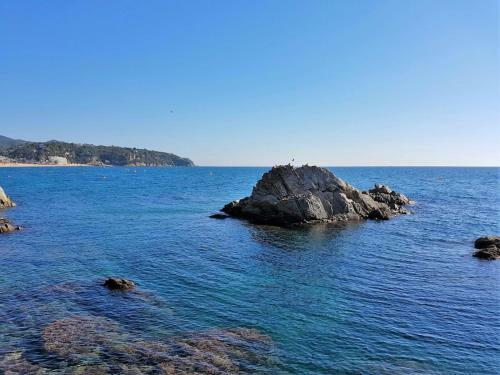 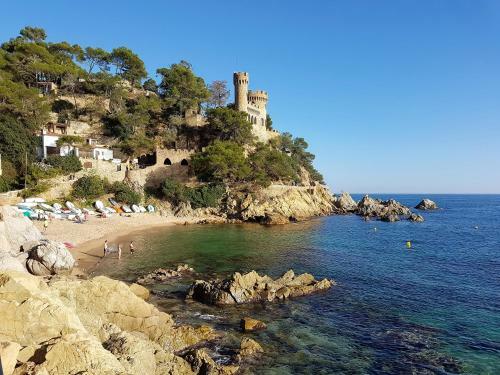 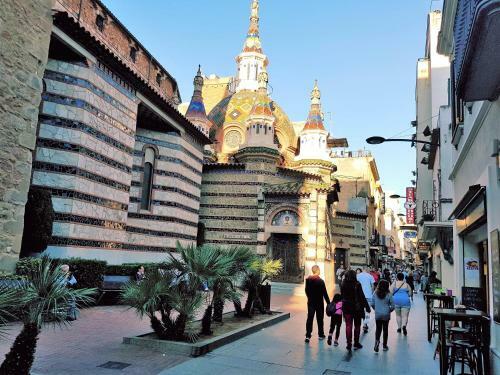 If you feel like visiting the surroundings, check out Disco Tropics Lloret (1.2 km) and Lloret Beach (1.8 km).Barcelona El Prat Airport is located 77 km away. 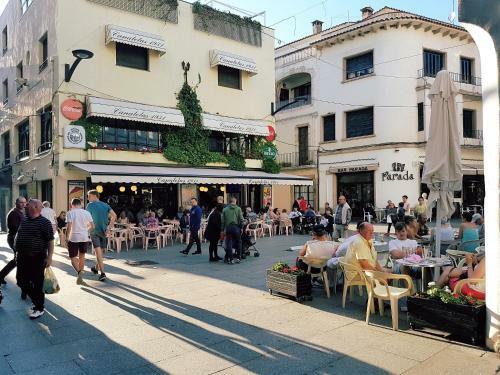 Botella de agua, Cafetería en el alojamiento. 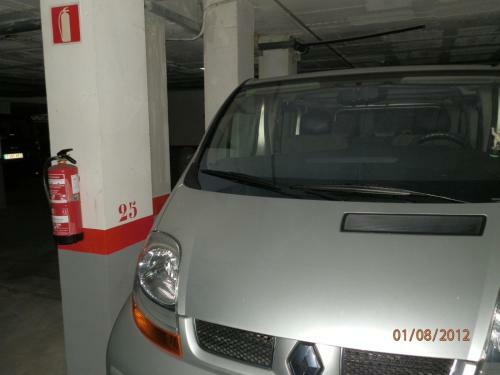 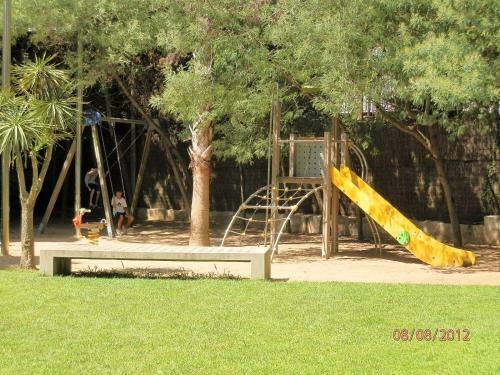 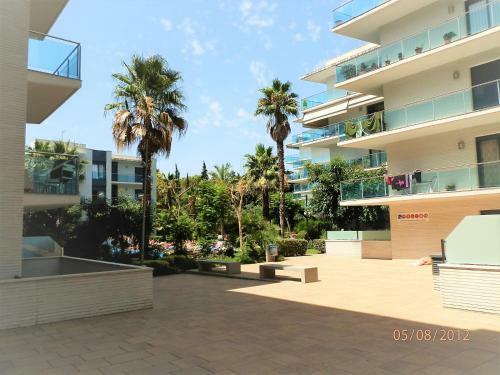 Gimnasio, Piscina al aire libre (de temporada), Toallas de playa / piscina, Zona poco profunda, Tumbonas / sillas de playa, Piscina, Parking vigilado, Parking en un garaje, Jardín, Equipamiento de juegos para exterior, Canales de TV para niños, Habitaciones para no fumadores, Habitaciones familiares, Ascensor, Calefacción, Prohibido fumar en todo el establecimiento, Aire acondicionado, Zona de fumadores.